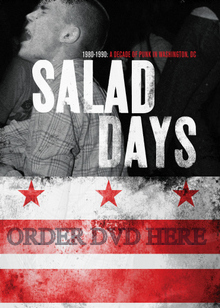 There was a point in my life when I was a real Bill Nelson junkie, buying everything the guy put out. This mania was made easier to manage by the fact that the late Enigma Records in the USA was putting out some Bill Nelson stuff in the late 1980s and I worked in a string of record stores around that time. For some reason, Enigma was sending out promo cassettes in those days so I sometimes had the Bill Nelson releases and re-releases on tape for the car before I had the CD (vinyl wasn't a factor for me back then). 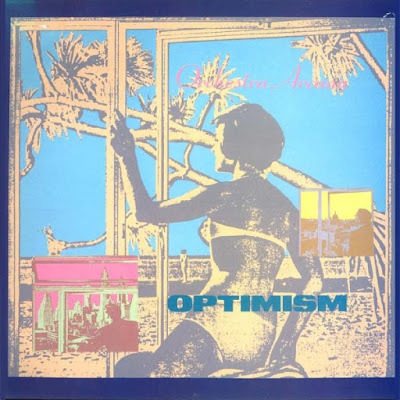 1988's Optimism by Orchestra Arcana fit the patterns and template of earlier Nelson instrumental records but it broke some new ground in feeling less electronic and more organic; there's something funky here even if it's the sort of funk that's more Talking Heads than James Brown. Decidedly simple and still remarkably complex in spots, Optimism was the product of Bill Nelson locking himself up in his famed and -- in my mind, at least -- mythical home studio. One could only imagine the hours spent patching together tapes and snatches of sounds to make something like "Welcome Home, Mr. Kane" and other tracks on this one. An instrumental like "Short Wave" nods in the direction of the earlier Getting the Holy Ghost Across [retitled On a Blue Wing for a Bible-thumping-USA market] and some cuts on that record, while "Everyday is a Better Day" is a cousin to the early-1980s electro-pop singles Nelson recorded that still sit favorably next to early Thompson Twins releases, for lack of a better comparison. The sound here is a tiny bit dated but it's also a uniquely Nelson-sort of track, mixing bass, found vocals, and ethereal keyboards to wonderful effect. The transcendent "Alchemia" jettisons the pop elements for music that lends itself to quiet moments of contemplation. I suppose that at the time one could have accused Bill Nelson of being pretentious. After all, Optimism by Bill Nelson's one-man band Orchestra Arcana seems like music for an art exhibit, or something. But I never saw things that way. I saw Nelson as an extremely prolific artist pursuing his own strange muse. Nelson never seemed pretentious to me in the way that Sting was pretentious. No, Bill Nelson's only crime was making too much music in too short a time. 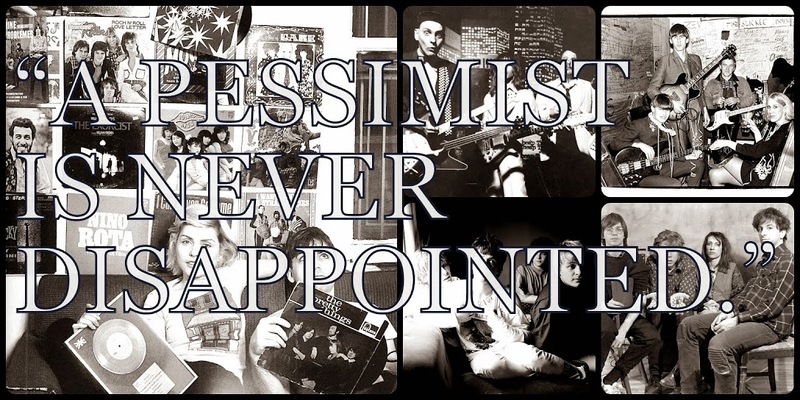 If Optimism by Bill Nelson's Orchestra Arcana, out today on Cherry Red Records, is not as immediately incendiary as Sunburst Finish by Nelson's old Be-Bop Deluxe, it is a mentally challenging work that remains easy to digest. Here, more than on some other releases, Nelson found a way to make music that sounded entirely lightweight but which bordered on high art by virtue of his intent as an artist and the presentation of the pieces. Optimism by Bill Nelson's Orchestra Arcana, is out today on Cherry Red Records.